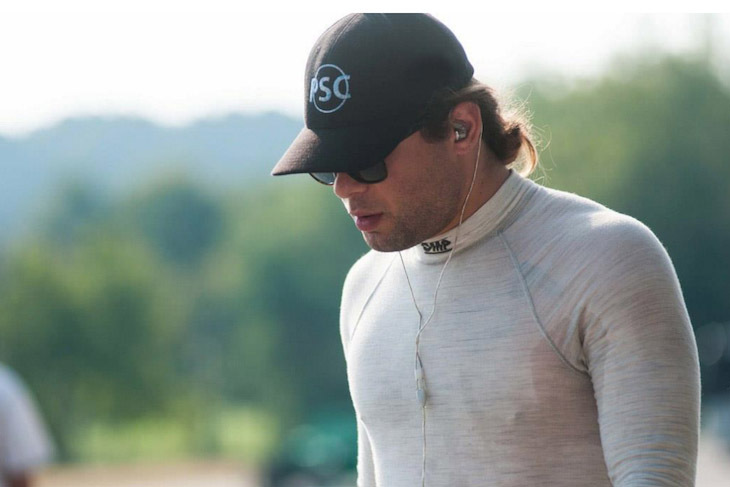 Robert Alon will join the JDC Miller team for the full 2018 season in the IMSA WeatherTech Sportscar Championship. 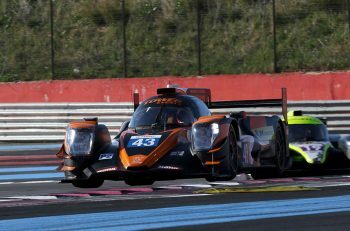 Alon will campaign the team’s second ORECA 07 Gibson alongside the recently announced Simon Trummer. Both drivers took part in the recent test at Daytona International Speedway in the team’s #85 entry. Alon joins the team after spending 2017 driving for the factory supported Lexus GTD program. He has also enjoyed great success in the Prototype Challenge class, earning five poles and three wins in his debut season of IMSA WeatherTech competition. JDC will not be completely new to Alon as he previously competed with the team as part of their Mazda Road to Indy programs. “We have known Robert for a long time now and have always wanted to include him in our program. We saw how tough to beat he was in Prototype Challenge so we are thrilled to have him on our side,” commented team principal John Church. “Robert has shown that he can win races and his performances in qualifying have always been particularly impressive. 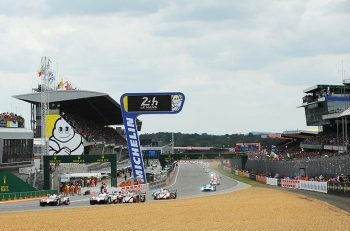 I expect him and Simon to be very strong and to be able to contend for podiums at any race we go to”, Church explained. “I always had the goal of running in Prototype and have stayed in contact with John throughout the years. 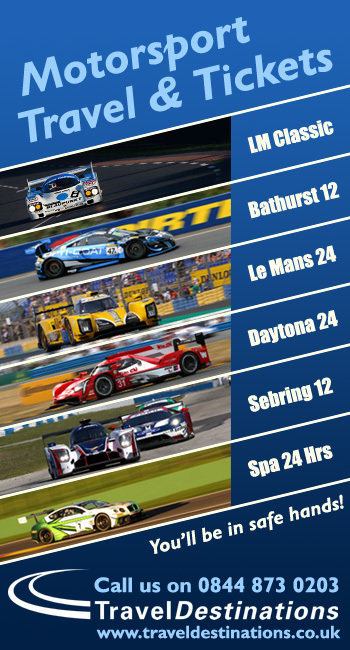 JDC is coming off of a very competitive debut in Prototype where I watched them regularly compete for overall wins. With the expansion to a two-car program for 2018 it just felt like the right time to move up and do something together”, remarked Alon. 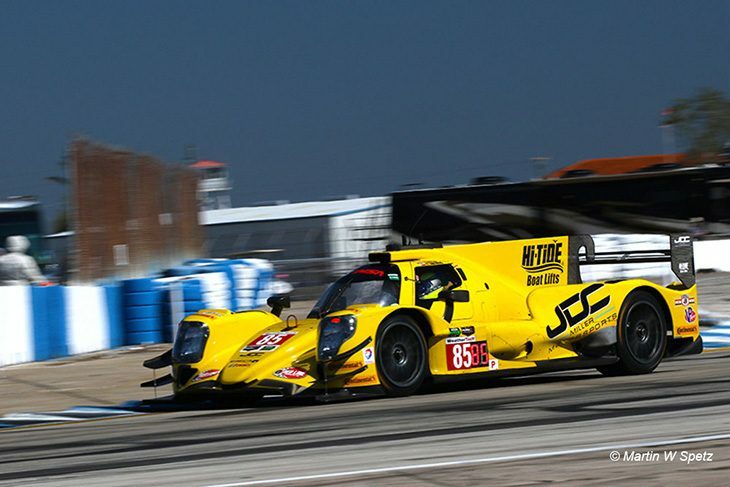 “When I tested with JDC earlier this month in the ORECA 07 LMP2, I felt right at home. The ORECA is a great car and I’m sure we can be competitive in 2018”. The team earlier this week announced a major partnership with GAINSCO Insurance for their 2018 line- up in the now newly rebranded #99 GAINSCO Red Dragon car, with JDC-Miller regulars Misha Goikhberg and Stephen Simpson teaming up for their second prototype class campaign and Chris Miller joining the # 99 line-up again for the four rounds of the Tequila Patron North American Endurance Cup. Negotiations for the remaining seats in JDC-Miller MotorSports’ two-car program are currently underway with announcements expected in the coming weeks.